Akitu, in the Maori language, means the summit, the apex or the highest point. But what’s it like in the winery? We asked founder Andrew Donaldson to tell us all about it. At akitu, our story is a pretty simple one. We only make pinot noir, on a single vineyard (12ha) in a sub-region of Central Otago called Wanaka. If you’ve not been to Wanaka you need to – it’s where angels kissed the earth. We’re a bit obsessive about pinot – it’s the Supreme Leaders favourite wine – but we’ve had to be patient. We took our time, did our homework with legendary viticultural expert Dr David Jordan and found the best site available – we even left our vines to find their feet for ten years before bottling our first wine (2012). Steve Blackmore runs the vineyard and has been fighting frosts, tending vines and harvesting fruit here since 2004. 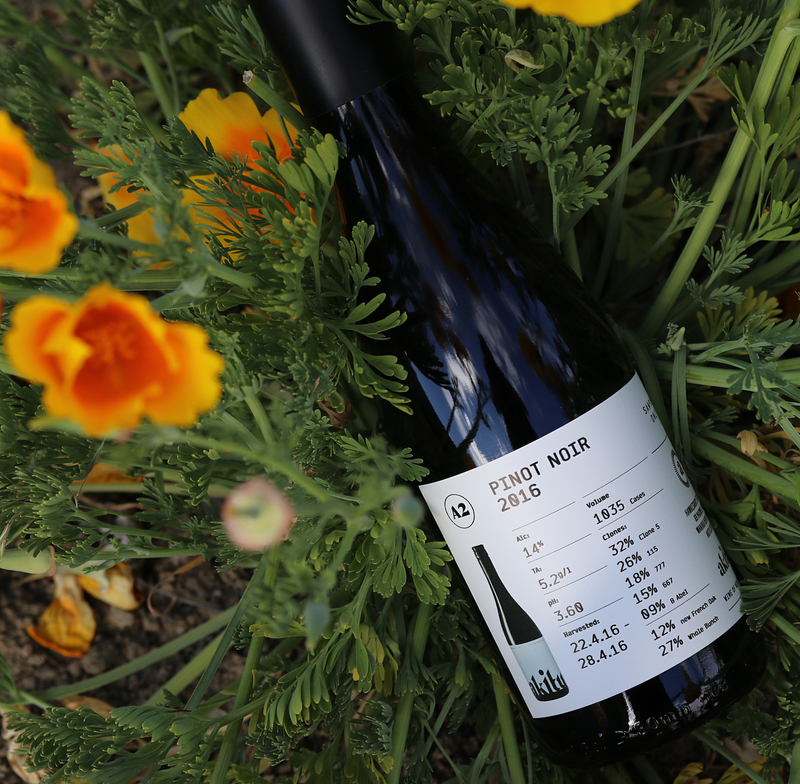 It took us some time to find the right person to craft our edgy, alpine pinot but find him we did and PJ Charteris has made every wine we’ve put a label on – long may that last. Andrew Donaldson, akitu’s founder, runs the show (you may remember his now infamous tartan pants) with his brother Scott. The Donaldson’s have been in Wanaka for four generations now. The most important member of the Donaldson family is Floyd, born not far from the vineyard he spends his days chasing his single obsession – rabbits. The schist rockface that is Mt Barker not only creates the perfect place to plant pinot noir, it’s an ideal spot for rabbits to hide. Floyd, the beagle loves the site selection. Growing up, Andrew watched the pioneering work that went into the now great “Central” (that’s what the locals call it) pinot sites like Rippon, Felton Road and Gibbston Valley – and as luck would have it the place he’s always called home became the most exciting place in the New World to make his favourite wine. In fact, it was not pinot that bought him to Wanaka, it was the other way around; Wanaka bought him to pinot. If you spend as much of your formative years as Andrew has in as wild and wondrous place as Wanaka – he had his first birthday here in his Grandfathers house and is about to have his 60th here to – then you find that these sorts of places aren’t spots that you have visited, they are a part of your soul. And in this weird, confused even embattled world that we now seem to be living in, soulfulness needs some attention. It’s good to be home. A bottle of akitu is Andrew’s best attempt to share this remarkable place with those that drink it – “true dat”. Akitu’s vineyard blocks at the base of Mt Barker are pretty lonely in the landscape as we have no viticultural neighbours, and you’d really have to be mad to grow grapes here. But, just like in Burgundy and Champagne pinot loves living on the edge of grape growing sensibility, so that’s why we are here. The closer you are to death the more alive you feel. There’s nothing easy here, everything is a challenge, everyday. Thankfully the wine tastes bloody good. What’s the winery itself like? Do you have a cellar door? We have a vineyard, a garage and a shed (it’s a pretty nice shed) but our focus is making great pinot and while you can make crap pinot from great fruit, it doesn’t work the other way around. Fruit quality is essential, so we leave the food to the great local eateries. We have visitors the whole time however so if you are passing and like looking at vines by all means come visit – we can usually find something to wet the whistle. Great question; possibly The Cure but Massive Attack pips Robert Smith on this occasion. Humm – the greatest dance track of all time New Order’s Morning Night and Day – immediately followed by Say Goodbye by Hunters & Collectors, then Iggy’s Search and Destroy, Lou with Walk on the Wild Side or White Light/White Heat, Alabama 3’s – Woke up this Morning – argh too hard just stick it on shuffle – loud! Totally perversely, the Grand Stand at Lords Cricket Ground in London on the first morning of each year’s first test. I was introduced to Dujac’s Clos Saint-Denis there and that set in place a most wicked plan. 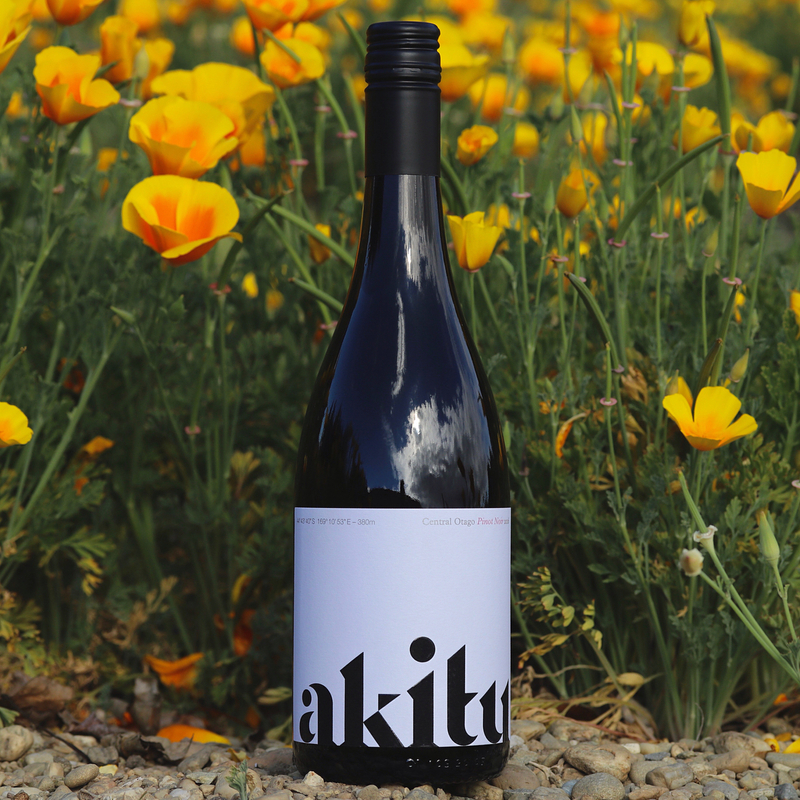 Our almost finished new website, akitu.wine which is pretty clever and can deliver wine to almost anywhere in the world. We have a members list called the 380°, sign up on our website and you’ll get first access to our limited yearly allocation, large formats and library releases. 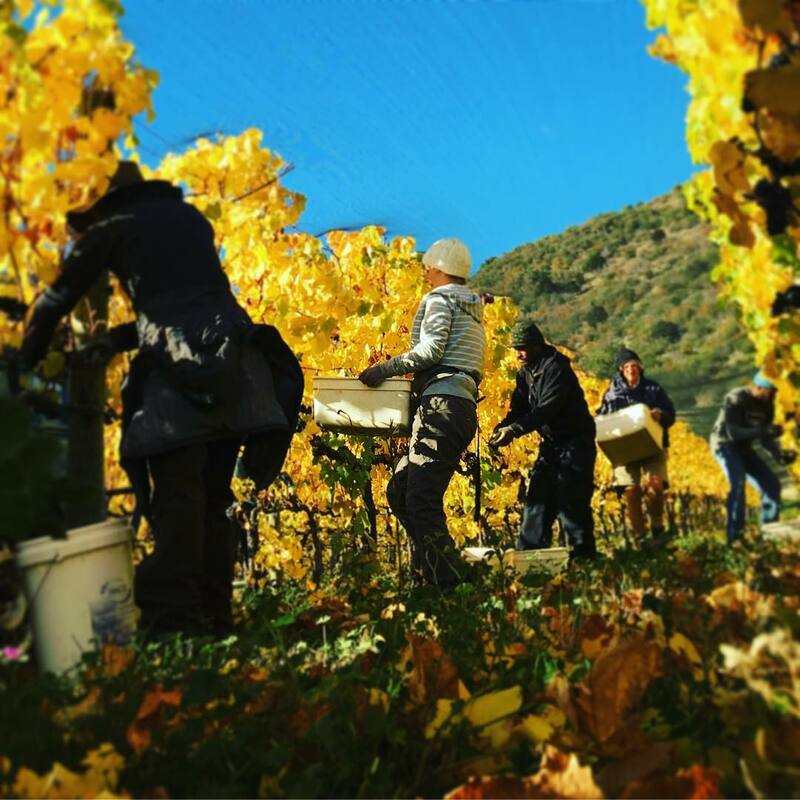 We’re also fortunate to be represented by some of the most discerning distributers in the world; Mentzendorff in London, the Pure Wine Co in Australia and Great Little Vineyards in New Zealand.